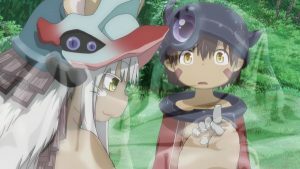 ‘Made in Abyss’ S1 Review – Spotlight Report "The Best Entertainment Website in Oz"
Thanks to Madman we had the chance to see the complete first season of Missyuki Kojima’s Made in Abyss on Blu-Ray. 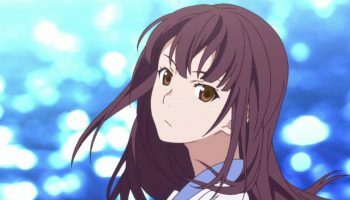 The series follows twelve year-old Riko, a curious girl living in a world where The Abyss, the deepest place ever encountered, is the ultimate frontier for mankind, filled with mysterious creatures and relics of ancient times. Riko dreams of following her mother’s steps by becoming a legendary white whistle diver, capable of descending into the darkest realms of the Abyss. 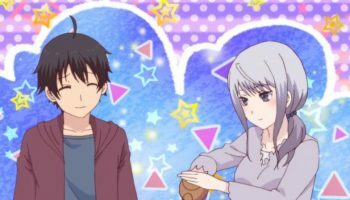 Everything changes when Riko is rescued by a mysterious boy-like robot that she names Reg, and the unlikely pair decide to venture together Into the Abyss in order to try to find Riko’s mother. ‘Made in Abyss’ is a refreshing anime series capable of mixing and balance many genres and elements such as childhood romance, drama, horror, violence and even gore into one beautiful piece. 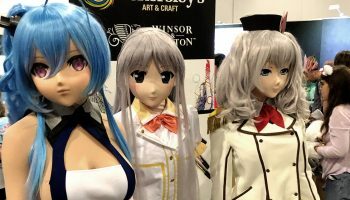 The innocence of the leading characters is unique and captivating, and as their bond grows, the viewer cannot help realting to them and suffer along the ride as they face challenges that no kid should experience. In addition, the RPG style of the narrative takes the series to another level. The animation is beautiful and colourful, and the art is simply spectacular. Even the music by Kevin Penkin is pure perfection, making the series a unique ride for everyone. 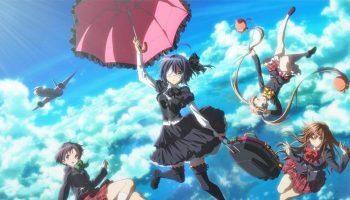 The Blu-ray release is packed with extras, including the making of the series hosted by the two main Japanese voice actresses, interviews with music composer Kevin Penkin, footage of the Jouei event and more. 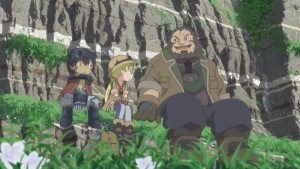 Made in Abyss, is out now from Madman. Get your copy here.